The Cypher System live in front of an internet audience. 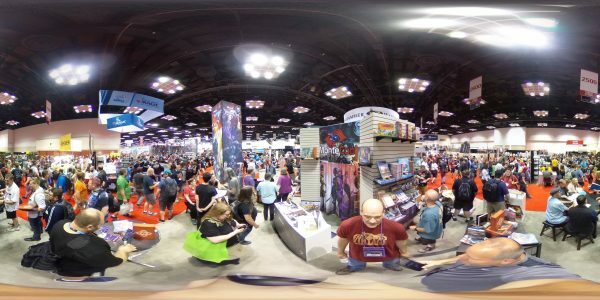 A look back at Gen Con. And that one time, at band camp. . . .
Look at this. Looooook at it. 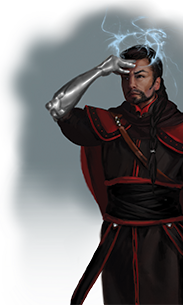 And we’re on the way to unlocking a third Cypher System supplement, making the I Want It All levels an incredible bargain. 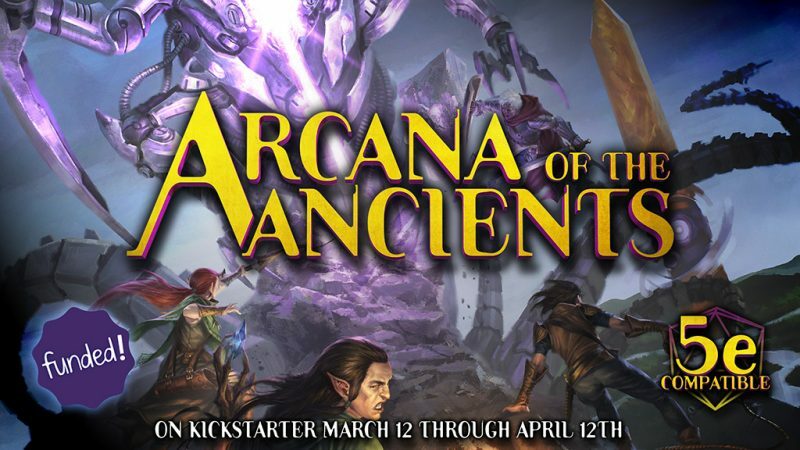 But don’t dawdle–the campaign ends next week! The Cypher System is Starring in a New Show—Tonight! Los Angeles, 2119. It’s been 40 years since the great catastrophe that killed millions, but the city has rebounded into a mega-utopia of glittering silver skyscrapers and incredible technology. Her citizens enjoy healthcare, innovative environmental engineering, and prosperity not seen anywhere else on the planet—but at a price. The corporations that rebuilt Los Angeles rule it with unprecedented autonomy—and unprecedented impunity. 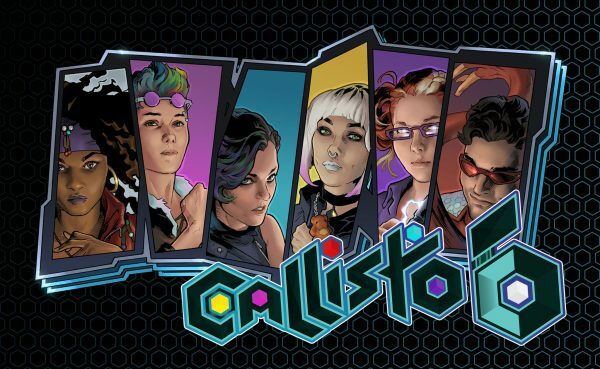 This is the world of Callisto 6—a bit of cyberpunk, a bit of superhero, and a few secret ingredients yet to be revealed. And you can dive in with the players in this new livestreamed, Cypher System-driven RPG campaign from Geek & Sundry. It launches tonight (that’s right: tonight!). Join us in the chat as we catch the first episode on Twitch and Alpha starting at 4:00pm PDT. 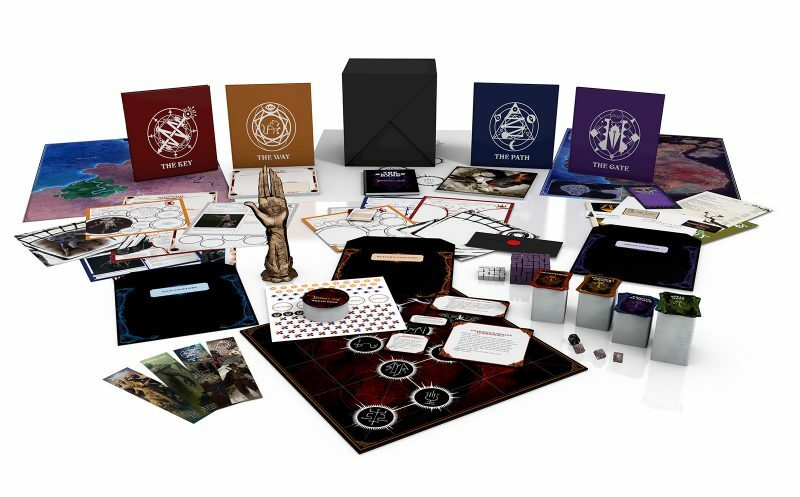 Stay tuned after Callisto 6 for the second episode of The Truth Bleeds at Twilight, a new fan-streamed narrative of Invisible Sun on the MCG Twitch channel, starting at 7:00pm PDT. 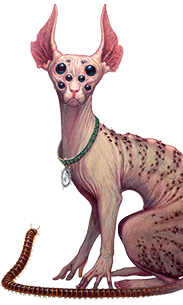 We ran roughly 170 official MCG game events—Numenera, Cypher System, The Strange, No Thank You, Evil!, and Invisible Sun. Our events filled twelve tables continuously throughout the show, and most of them were sold out. The MCG booth was hopping throughout exhibit hall hours. We were showing off games and running demos all day every day! An Evening with Monte Cook Games was a nifty new event: With a party-like atmosphere, a really cool location, and a bar serving drinks, it was a fun chance for us to hang out with our fans. 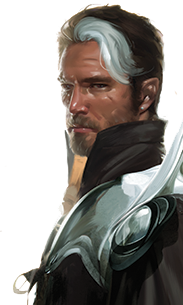 We had a number of other panels and seminars, covering topics as diverse as Invisible Sun character generation to running your best RPG session ever. Several staff members also took part in non-MCG panels and events, including Shanna’s highly-praised Gen Con Insights presentation. Predation, Uh-Oh, Monsters!, and the Cypher System-driven RPG VURT were all honored as nominees at the ENnies ceremony. 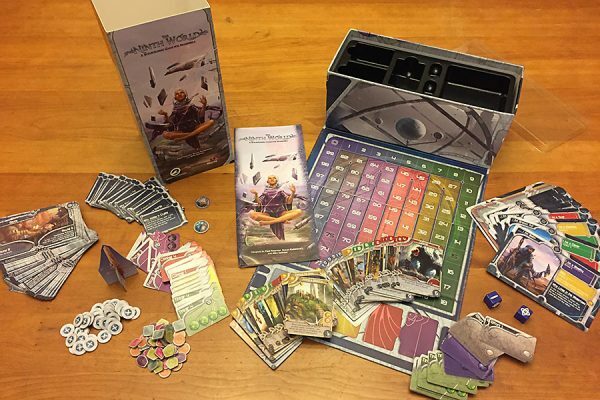 Numenera fans and those new to the Ninth World alike were curious about The Ninth World, a tabletop card/board game from Lone Shark Games. 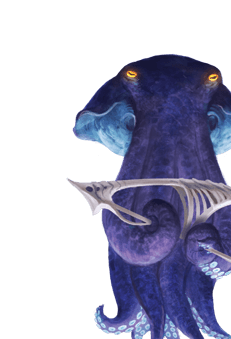 It can be played in competitive, cooperative, or solo mode, and really captures the feel of Numenera. And, for us at least, the biggest highlight was just being there together. We all work from our homes, scattered across several states, and only gather as a group a few times a year. Although we’d had our company summit just a few weeks before Gen Con, it was still great to hang out together, sharing a few drinks, meals, and stories. Standing room only in the MCG booth! OK, maybe it wasn’t at band camp, and maybe a flute wasn’t involved. But we’ve all had those moments in our games where everything came together just right. An absolutely awesome campaign finale. A character moment that became the stuff of legends. A party that just clicked so perfectly. A scene that was so tense you could hear a pin drop as you reached for the dice to make that fateful roll. These moments really make gaming great, but they’re so rare. But do they have to be? 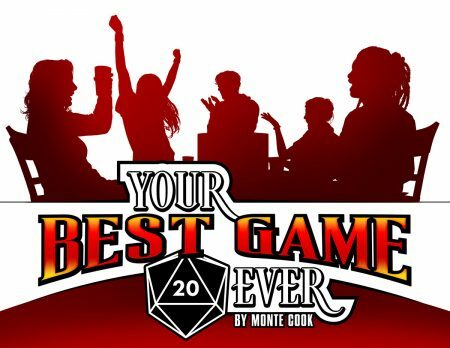 If a gaming great like Monte Cook led a team with over 250 combined years of roleplaying game experience, and called on the talents of a stellar cast of experts from across the world of tabletop roleplaying, might he distill a tome of wisdom that would let you make these moments a part of your every game? Yes, and that’s what we’re doing! 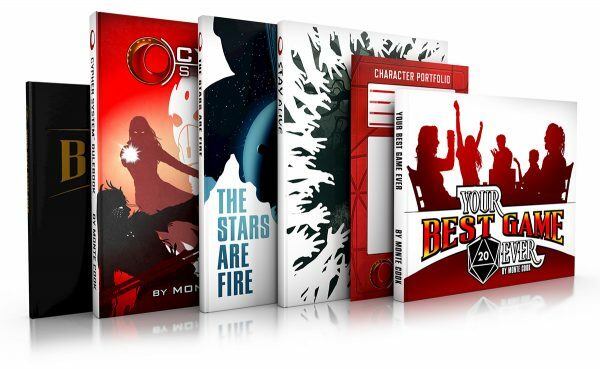 Your Best Game Ever will be just that: a tool book full of advice, resources, and practical information that will take your game to the next level. Help us make it a reality and get a great deal on this book and the incredible stretch goals we’re hitting—but do it now, because the campaign ends next week! 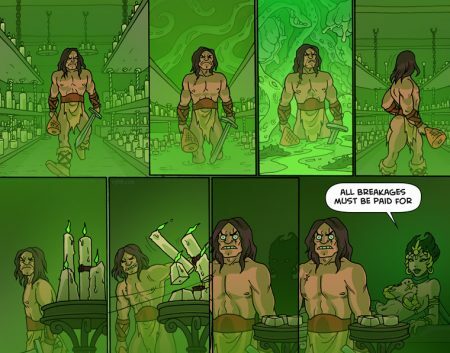 Oglaf is a distinctly NSFW web comic with a fantasy theme and absolutely incredible art. Cartoonist Trudy Cooper usually sticks to a single page (six panels or so), but occasionally forays into two- or three-page episodes. Last week she outdid herself with a 23-page story of Kronar the barbarian facing his most brutal opponents yet: gender identity and emotion. And it’s almost completely safe for work! Speaking of web comics on a roll, David Malki !’s Wondermark has been exploring the very definition of “sick elephant” over several recent strips, starting with one on a surprising case of pachyderm leprosy. I mentioned it above, so why not give you a few more details? Explore the Ninth World as a clever Jack, courageous Glaive, or powerful Nano in The Ninth World: A Skillbuilding Game for Numenera. Improve your character as you seek out treasures of the prior worlds, playing competitively, cooperatively, or even solo. (Pro tip: Play it competitively a few times first. Coop and solo are very challenging!) 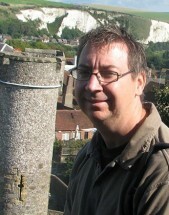 Gameplay is an innovative blend of technology tree advancement, bidding, and deckbuilding. The game plays with 1 to 5 players and you can play a full-length game in about an hour, or a half-length game in about 30 minutes.